Matthias & Stekar: Austro-Slovenian Double Limited Offer - Good Food RevolutionGood Food Revolution | Wine is food. 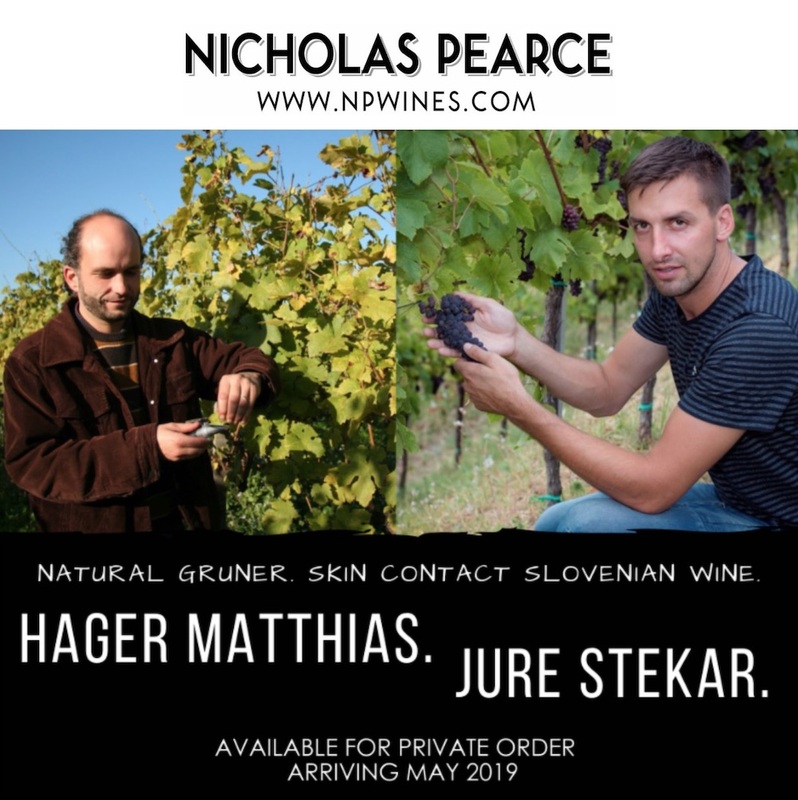 Nicholas Pearce presents the rare wines of Hager Mattias and Jure Stekar. 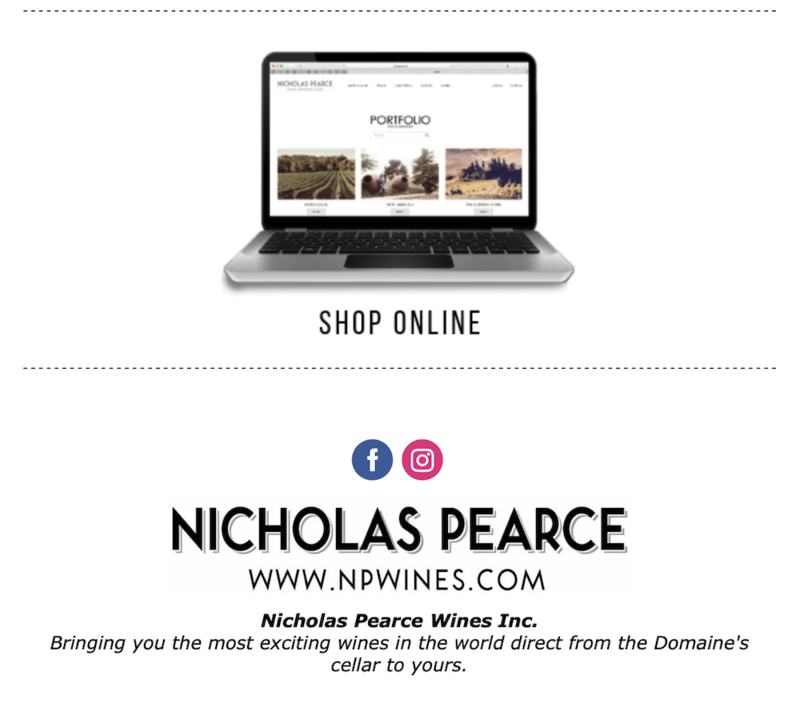 Show your love for Hager Matthias and Jure Stekar: tag us at @nicholaspearcewines. 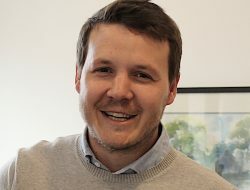 Matthias began using organic viticulture and converted his vineyards at the same time to biodynamic cultivation in 2005. 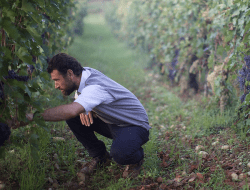 For the past several years Matthias has been experimenting with keeping livestock and using biodynamic farming methods, in order to create the necessary plant protection. 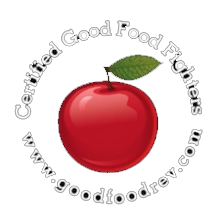 The winery has been a Demeter certified farm since 2010. 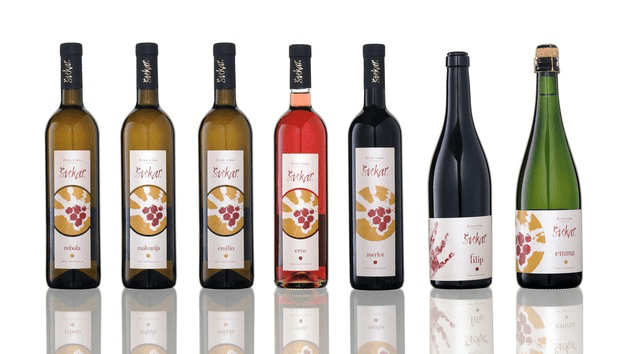 In the Goriška Brda zone of Slovenia, near the border of Italy, the Štekar winery is known for producing red and white wines made in the traditional manner, with extended skin contact and little or no sulphur added. This area of Slovenia is a border zone which was once part of the Hapsburg empire. The hilly rugged terrain is marked with monuments to both world wars. Local villages list the names of soldiers who died a hundred years ago and whose family names still mark the local wineries. It was here, in 1985, that Roman Stekar decided to forego selling fruit from his small plot of vines to the local cooperative and make his wines in the traditional manner. Starting with 5 hectares of vines and growing only to 10 hectares, Stekar makes Rebula (Ribolla Gialla), Malvazija (Malvasia), Pinot Gris, Cabernet Sauvignon and Merlot. The vines are all planted on steep slopes at an altitude of 180 meters and grown organically in soils rich in marl. They use neutral oak barrels in the cellar, long macerations, and only tiny amounts of SO2 at bottling. This wine’s wonderfully tart and leafy notions of green pear and green citrus zest make for an intriguing nose. The palate focuses on the zestiness, adding a little yeasty pepper spice. It’s intense, taut, spicy and very refreshing, with a savory, enduring finish. 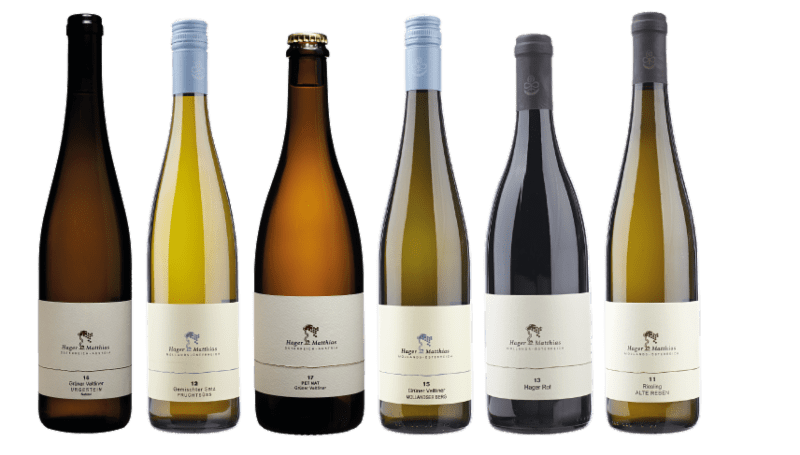 This is a fruit-forward, mineral-driven, and spice-laden white wine. Very complex and intense flavours of white pepper and basil. Whole cluster pressing with spontaneous fermentation using ambient yeasts in stainless steel. Developed aromas of bruised apple, apricot and melon candy, it has a lush, full-bodied palate with good concentration and weight of fruit. Layered and dense with grip and some spice on the lengthy finish. 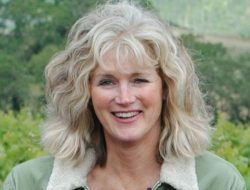 A light wine with pretty fruit and minerality, keeping it well-balanced. Flavours of pear, nectarine, and white peach pair seamlessly with the zippy freshness on the palate. Spontaneous fermentation using ambient yeasts in stainless steel. Grapes were pressed immediately after the harvest and fermented spontaneously in steel tanks. The clusters are from the site “Woad”, which has soil that contains much clay. The wine has a clear light colour with a light pink hue. It’s a fruity and spicy wine with a light body and fresh acidity. Wine ripens in barrique barrels for approximately 8 to 10 months. Then it is decanted and filled in bottles without filtration. Bottling is carried out without additional sulphur. On the nose is dry flowers and almonds. On the palate, it’s intense, full and extremely mineral. Wine ripens in acacia barrels for approximately 8 to 10 months. Then it is decanted and filled in bottles without filtration. Bottling is carried out without additional sulphur. On the nose there are herbs like basilica, thyme and ripe tropical fruit as well as acacia flowers. This wine is full, mineral, harmonious and has an elegant, lingering finish. Wine ripens in acacia barrels for approximately 8 months. Then it is decanted and filled in bottles without filtration. Bottling is carried out without additional sulphur. Its taste is mineral, full, fruity and slightly aromatic. In other words – all together it is a pleasant freshness. We can smell fresh fruit, flowers and some herbs. Wine is harmonious, its taste lasts for a long time. Wine ripens in oak barrels for approximately 10 to 12 months. Then it is decanted and filled in bottles without filtration. Bottling is carried out without additional sulphur. This pinot gris has a strong structure due to the position of vineyards and cultivation techniques. Intense floral notes mingled with mature fruit and spices on the nose. On the palate it’s full, warm, very mineral and has a nice freshness. Wine ripens in oak barrels for approximately 12 to 14 months. Then it is decanted and filled in bottles without filtration. Bottling is carried out without additional sulphur. 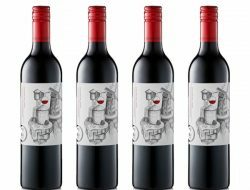 It is a ruby-red colour, with forest fruit, dry plums, coffee, vanilla and cinnamon on the nose. On the palate its fruity, fully bodied, elegant tannins and structure. A natural fermentation in old French oak barrique took place with the skins still in contact with the must for 6-months time, before pressing and continuing its aging process in the same wood barrels for an additional 20 months. Without filtering or fining, the resulting wine is remarkably complex and full of texture, weight, and balance. From the time the Rebula spent with the skins, the aromatics are loaded with ripe fruits, white floral notes, and an enticing natural earthy nuance that ‘orange’ wines can often boast. The palate is extremely long, balancing its undeniable weight with a lifted fresh tone of bright acidity from the grape, with earth, flowers, and fruit to accompany it all along the way. This top white from Stekar is enjoyable now, but will only continue to develop in nuance and grace as the next few years pass.